Search for Education Loan Options today! 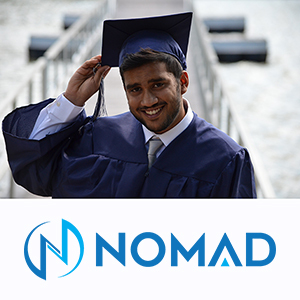 Nomad Credit helps international students studying abroad search for student loan options, including students with a US cosigner and those pursuing a graduate degree. 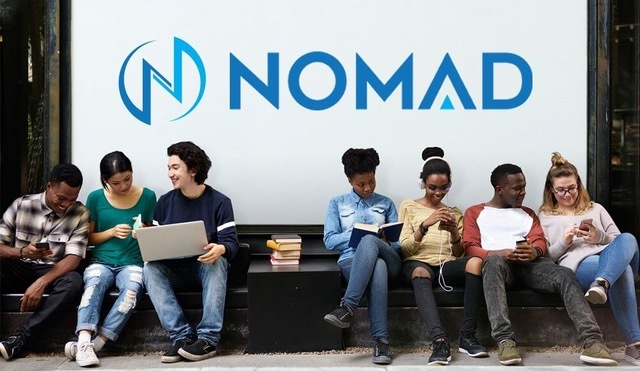 The Nomad team will personally guide you through the process! 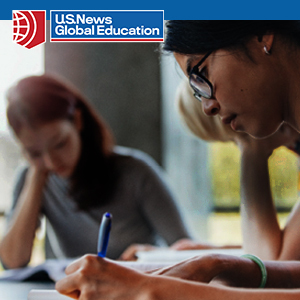 Studying in the United States is an exciting opportunity, but it can be quite expensive for your wallet. Education is the most expensive aspect for studying in the USA. Not only are there tuition fees to consider but there are also living costs such as housing, food, and basic necessities. 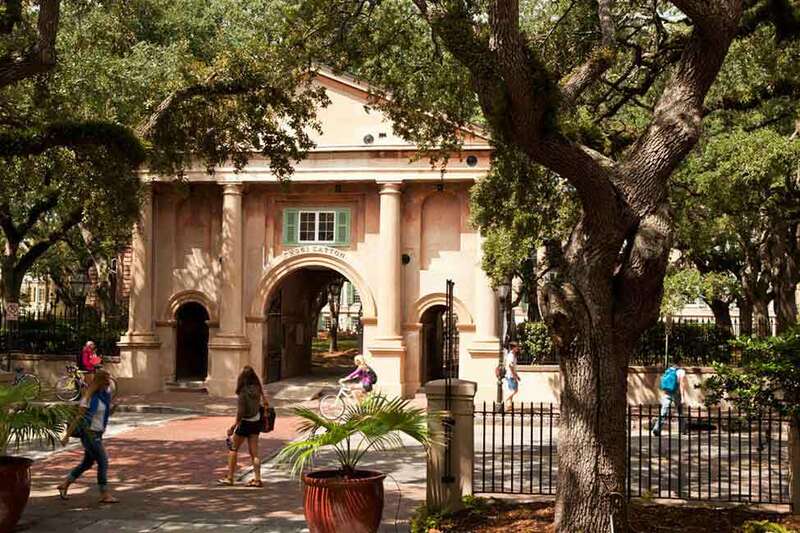 Luckily, we’ve got some tips on how you can save money while studying in the USA. 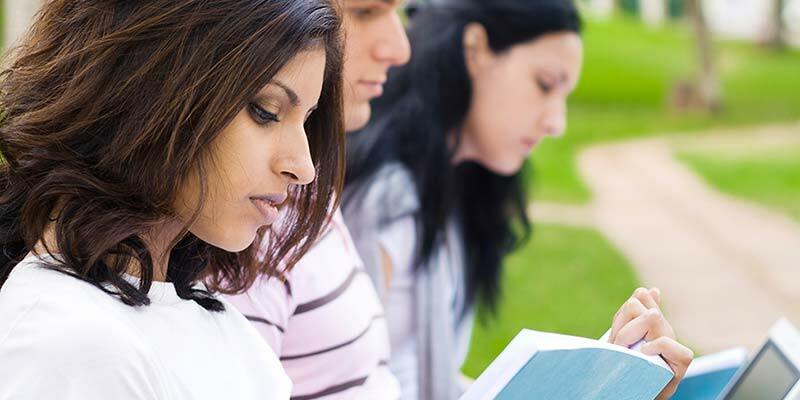 The biggest expense while studying in the USA is the tuition for your education. 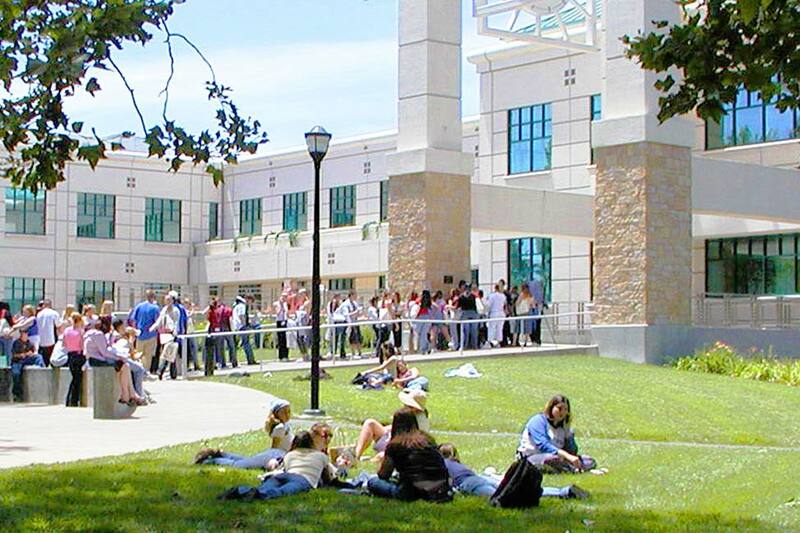 Attending a community college and then transferring to a university could save you thousands. 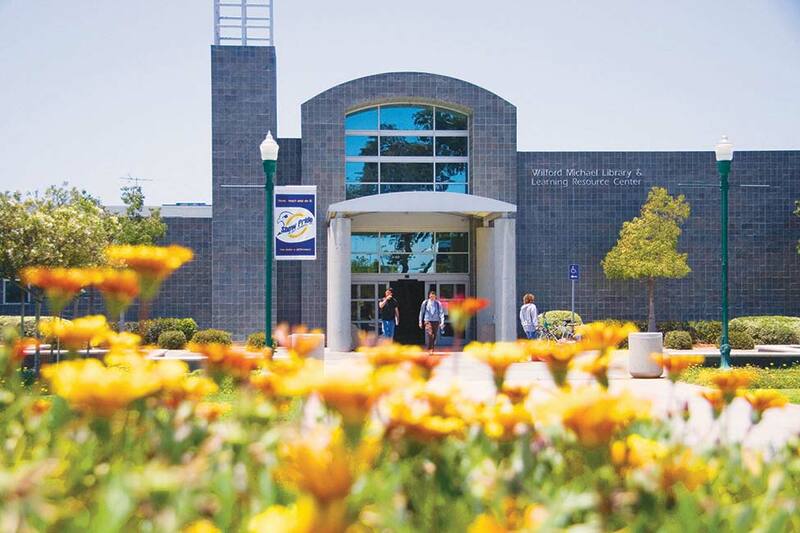 Tuition at community colleges can range anywhere from $1,500 - $4,000 a year while a four-year college or university can cost anywhere from $9,000 - $47,0000 or more a year depending if it is a private or public school. Regardless, community colleges are significantly less expensive and are a great way to save money. 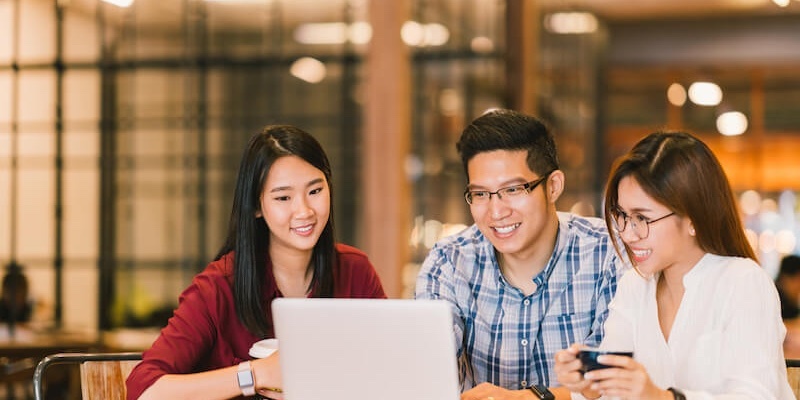 You can complete your prerequisites and pre-major course work at a community college and then transfer to a four-year college or university to complete your degree. 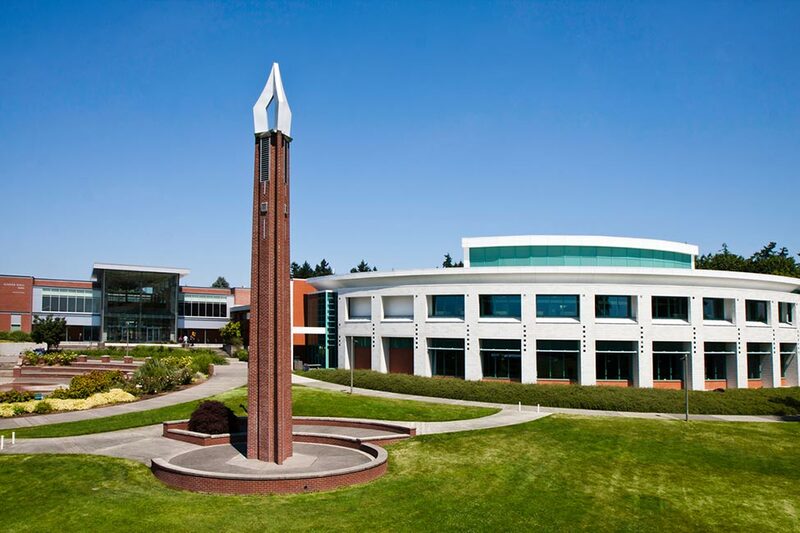 For example, many students will attend Seattle Central College for two years and then transfer to the University of Washington where they will complete their degree and thus saving them approximately $4,000 - $7,000 a year. It can be tempting to want to socialize with friends by eating out regularly, but eating at restaurants can be quite expensive, especially if you eat out often. Save money by utilizing your school's’ dining hall meal plans or by cooking meals at home. Buying groceries and cooking your own meals is less expensive than eating out and allows you more control to eat healthier meals. Also, with buying your own groceries you can use coupons and shop the sales items to save more money. It is important to have a mobile phone, or more commonly called a cell phone in the USA, while completing your studies in the United States. Telecommunications are very expensive in the USA compared to many other countries. While it might seem convenient to get an individual cell phone plan, you probably won’t be saving money. Many companies like AT&T, T-Mobile, and Verizon offer discounts on family/groups plans. By having a family/group plan, it reduces the burden of buying a phone and data plan on a sole individual. Talk to some friends or family about considering a family/group plan to save money on your cell phone bill. 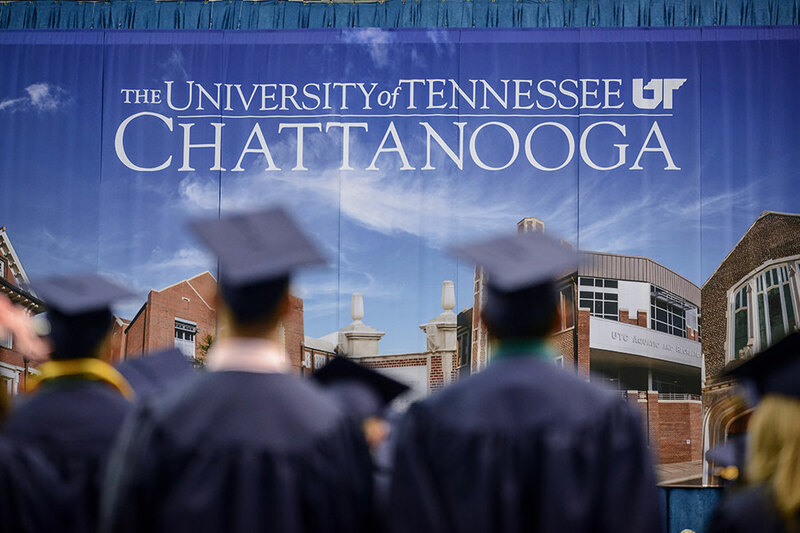 Every year students graduate from school and move out of their apartments or dorms. This generally happens in the weeks leading up to when school starts and a couple weeks before schools ends. This is a great opportunity to save money by buying used items from former students, or better yet, receiving free items you need. You can save money on kitchen appliances, furniture, textbooks, and more. Many students use online networks, like Facebook, to let other students know when they are selling or giving away free things. Utilize the network of all the students who are going through the same experience as you and you are bound to find exactly what you are looking for.